Pilón Lajas Biosphere Reserve and Indigenous Territory is located in the mountainous Yungas region of the La Paz department and in the jungles of Madeira in the Beni department. The highlands of the Pilón Lajas play an important role to protect the watersheds who feed extensive pasture land in the lowlands of Beni. 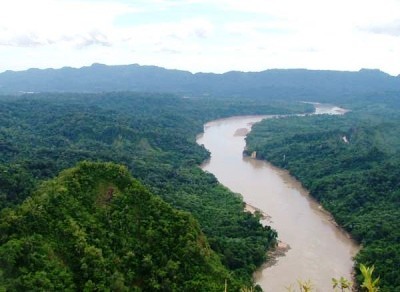 Pilón Lajas covers 4000 km2 of unexplored jungle. The reserve is inhabited by indigenous Tsimanes and Mosetenes tribes. There have been no studies conducted on the park as a whole but given its similarity to Madidi, this park is presumed to have incredibly rich biodiversity. 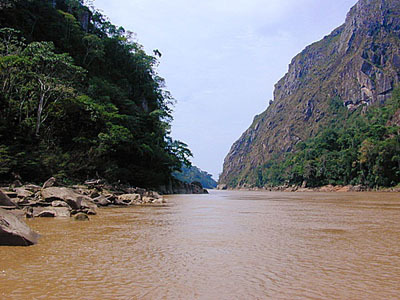 The reserve characteristic topography, host a wide range of spectacular landscapes as the cliffs of the Charque highlands, the El Bala and El Beu straits on the Beni River as well as the Quiquibey River, complementing with the cultural values of the Tsimanes and Mosetenes tribes who live at the shores of these rivers, and the cave paintings which are found in this area. Inside the reserve the Blue Lagoon (Laguna Azul) is one of the major attractions and is steeped in local lore. 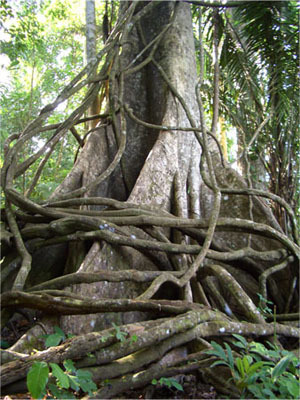 The most important trees are the giant Mapajo (Ceiba Pentandra), Cedar and Mara, as well as the rich wildlife of monkeys, macaws, and wild pigs, are worthy its admiration. 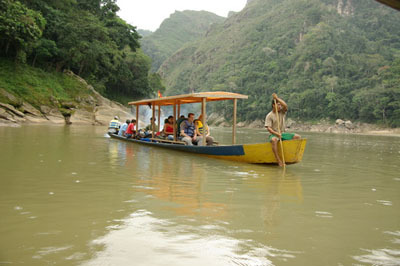 Ecotourism development starts to be devoloped in the border zones affected be civilization. Touristy services include transportation, guide services, food and lodging for interested visitors. 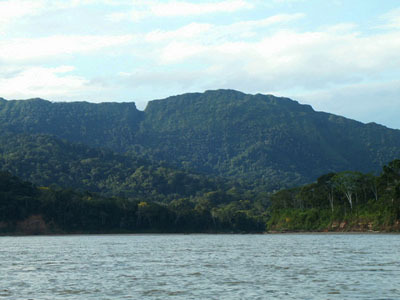 The Mapajo community tourist lodge (http://www.mapajo.com) in the Asunción del Quiquibey community, provides guided hikes to such sites as the salt licks, parrots roosts, routes that feature enormous virgin rainforest trees, 7 different kinds of palm trees, and long Sandy beaches on the Río Quiquibey. Here you can see numerous tropical birds, mammals, reptiles, and visit indigenous Mosetenes and Tsimanes communities to take part in daily life in the jungle. 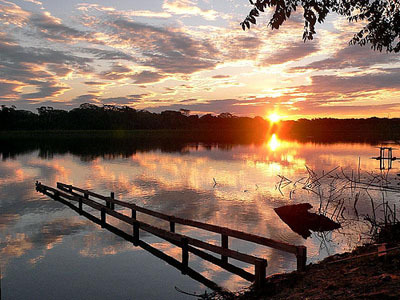 Rurrenabaque, is the Beni department´s most important tourist center and serves as the point of entry for trips on the Beni river and and visits to Pilón Lajas. Here there are numerous tourism services such as restaurants, hotels, transportation, tourist information and guide services. Soon the town hopes to have a Beni River and Pilón Lajas interpretive center. The Amaszonas airline makes three daily flights to Rurrenabaque from La Paz and back. TAM also makes one flight per week from La Paz.